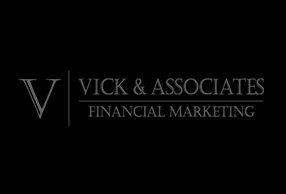 Vick & Associates approached TKLABS to take their retirement financial planning spreadsheet to the next level. TKLABS created a big, colorful, intuitive, and easy to master custom desktop application for their agents to use. The software contains over 20 different presentations to assist agents in financial planning for their clients. In the words of our customer, “A real pleasure to use”. TKLABS provided Software Architecture, development and testing as well as a licensing purchase and renewal system and customer support services. We continue to work with Vick & Associates in new product features and enhancements to the desktop application.